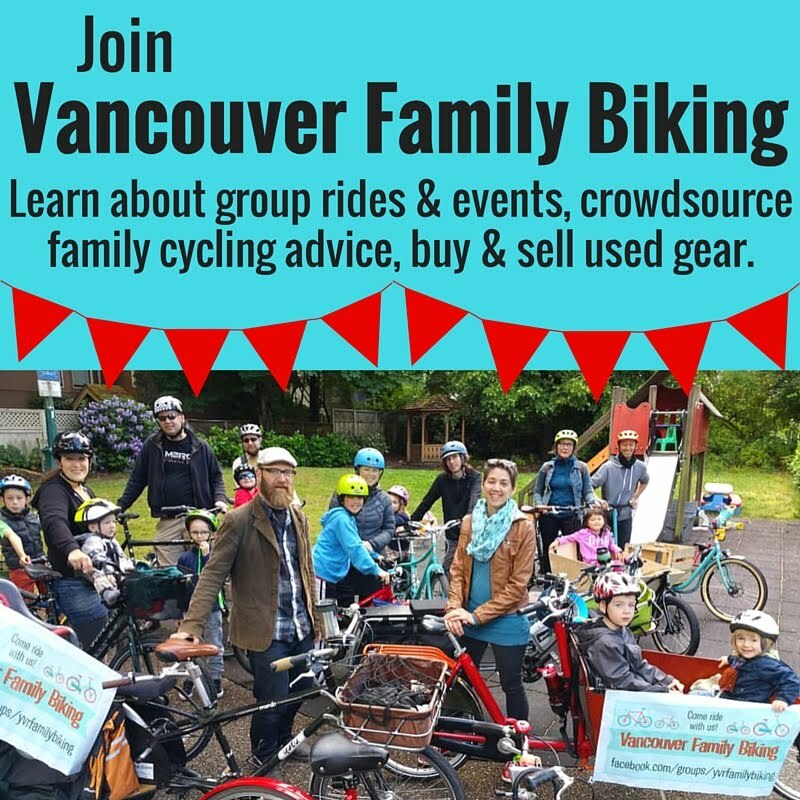 Spokesmama: Mount Pleasant Farmers Market Returns! Mount Pleasant Farmers Market Returns! I was very pleased to receive a letter in the mail (actual snail mail--imagine that) with the news that the Mount Pleasant Farmers Market will be returning this summer! Due to overwhelmingly positive feedback (thank you if you wrote a letter or email in support! ), the Mount Pleasant Farmers Market will be returning to 2300 Guelph (at Mount Pleasant Elementary) on Sundays June 15 - October 12, 10am-2pm. There will also be live music & the Food Scraps Drop Spot. To kick off the market, there's going to be a Community Bunting Project on Opening Day, June 15. All vendors, shoppers, & neighbours are invited to design a triangle that will be attached to a string of bunting to decorate the farmers market. Stay tuned for more details & workshop announcements. 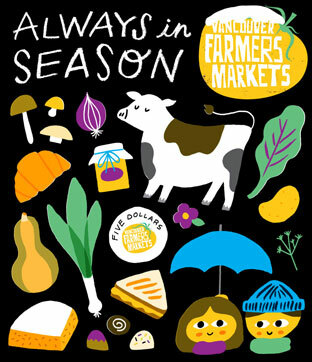 Until June 15, you can get your Farmers Market fix at the Winter Farmers Market - Saturdays, 10-2 until April 26 at Nat Bailey Stadium (30th & Ontario), or Yaletown Farmers Market starting May 1, or Trout Lake starting May 10. All the markets & dates are here on the EatLocal.org website. Hope you're having a lovely Easter weekend!